The Nanobiotechnology Unit is committed to develop biomaterials, mostly based on recombinant proteins, for application in different therapeutic situations, as either drug carriers or therapeutic materials themselves. 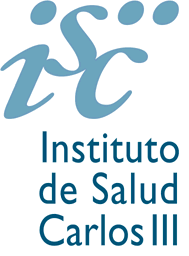 The team is member of the Centro de Investigación Biomédica en Red (CIBER) in the subject area of Bioengineering, Biomaterials and Nanomedicine (CIBER-BBN, (http://www.ciber-bbn.es/en), devoted to perform research and translation into these areas. The team holds the Protein Production Platform (PPP, http://www.nanbiosis.es/portfolio/u1-protein-production-platform-ppp/), that is the Unit 1 (PPP) of the Singular Scientific and Technological Infrastructures (ICTS) NANBIOSIS and the Scientific and Technological Servive sePBioEs (SCT) of the UAB, directed by Dr Neus Ferrer Miralles. PPP is offering services to both public and private sectors in protein production, technical advice and formation. 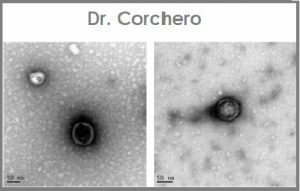 Dr. Corchero current research mainly deals with the production, in mammalian cells as expression system, of recombinant human proteins for their use as therapeutics in the treatment of rare diseases (Fabry disease and Sanfilippo syndrome). In this context, he is also involved in the development of new drug delivery systems for the targeted delivery of therapeutic molecules. These nanovehicles are based either on liposomal formulations or in protein nanocages derived from eukaryotic vaults. Dr. Neus Ferrer is developing protein-based nanomaterials as substitutes of antibiotics in animal medicine. The dry period of dairy cows is addressed to achieve a cellular regeneration of the mammary gland aiming at optimize milk production in the subsequent lactation. The preventive use of antibiotics in this period has become questionable. Therefore, the aim of the project is to develop non-antibiotic preventive alternatives based on the administration of protein-only nanoparticles or encapsulated proteins to improve cow dry period tissue regeneration and immunomodulation. 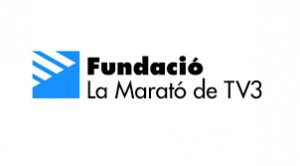 The project is performed in collaboration with Dr. Elena García Fruitós and Anna Arís from the IRTA. 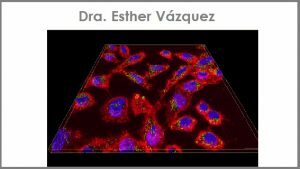 Dr. Esther Vázquez develops tumor targeted protein nanoparticles as drug carriers, and smart nanoconjugates, for the treatment of colorectal cancer and triple negative breast cancer. These studies are performed in collaboration with Profs Simó Schwartz from Hospital Vall d’Hebron and Ramon Mangues, from Hospital de Sant Pau. 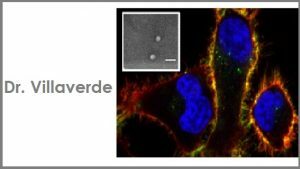 Dr. A. Villaverde designs nanostructured protein-only antitumoral drugs for application in colorectal cancer, using intrinsically cytotoxic proteins and nanoarchitectonic peptide motives. 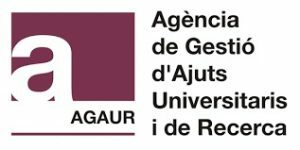 In collaboration with Dr. E. Vázquez and with Prof. R. Mangues, from Hospital de Sant Pau, he generates tumor-targeted vehicle-free drugs with applicability in colorectal cancer and other relevant human neoplasias. 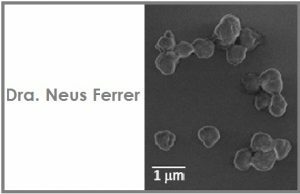 Design of smart nanoconjugates for the treatment of metastatic colorectal cáncer (PI15/00272). 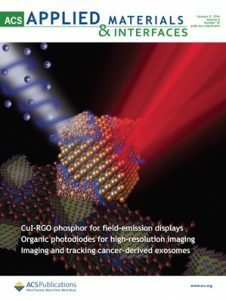 Project based on a patent (EP2012/050513) for a targeted therapy on metastatic cells, to produce improved targeted nanoparticles adapted to clinical use.